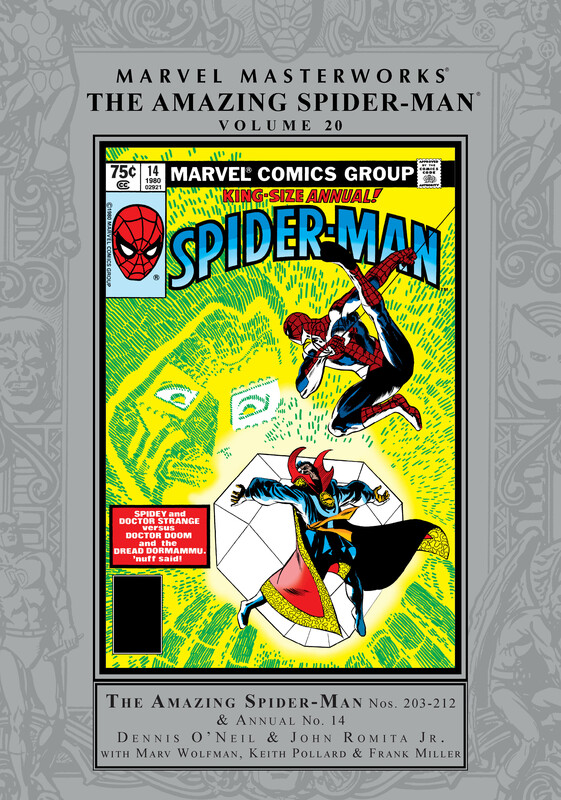 Collects Amazing Spider-Man (1963) #203-212, Annual (1964) #14. Peter Parker has always had the worst luck, but Spider-Man is a hit with the ladies in his latest round of adventures! The Black Cat is back, and her love/hate relationship with Spidey is heating up! Dazzler disco-dances with our hero in an early appearance not to be missed! But she’s not the only mutant caught in Spidey’s web as Mesmero returns — courtesy of writer Dennis O’Neil! 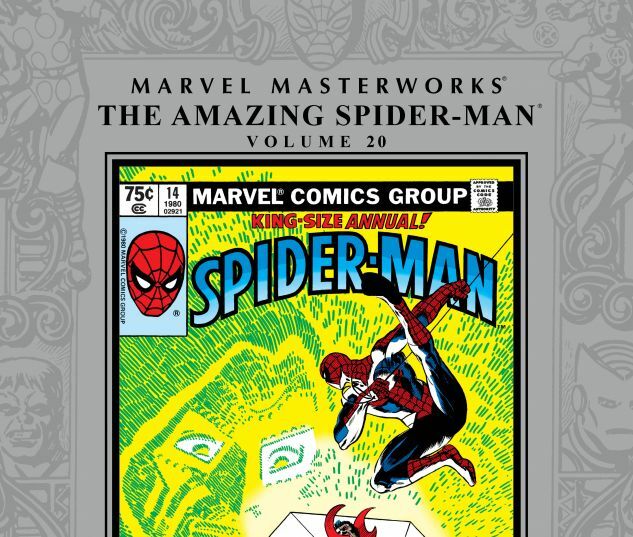 And Spidey history is made with the debut of an all-time-great Spider-Man artist: John Romita Jr.! JRJR carries on the family tradition, creating some of the most iconic Spider-Man adventures of all time — beginning right here! Also featuring a Stern ’n’ Byrne oneshot, the first appearances of Madame Web and Hydro-Man, and Frank Miller’s classic Spider-Man/Doctor Strange team-up!